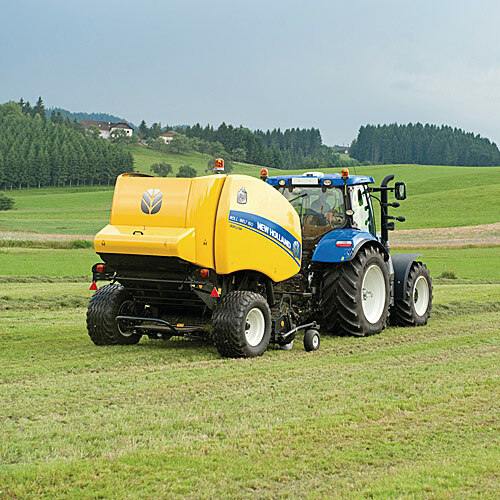 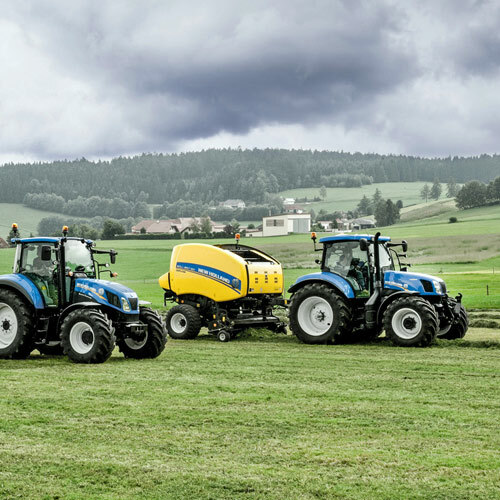 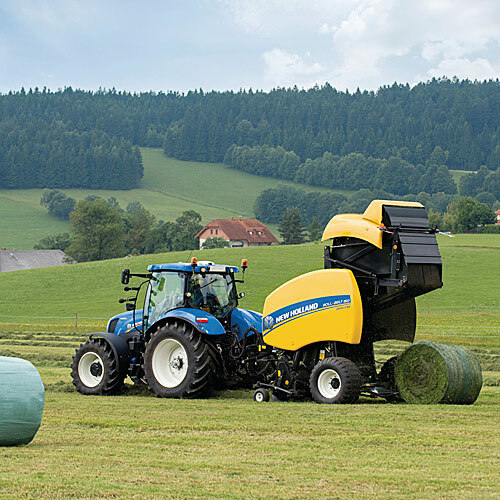 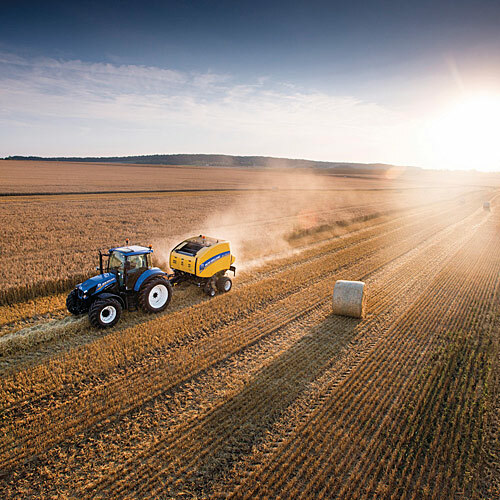 The current generation of Roll-Belt balers are redefining round baling with advanced technology that can improve capacity by up to 20% and density by up to 5%. 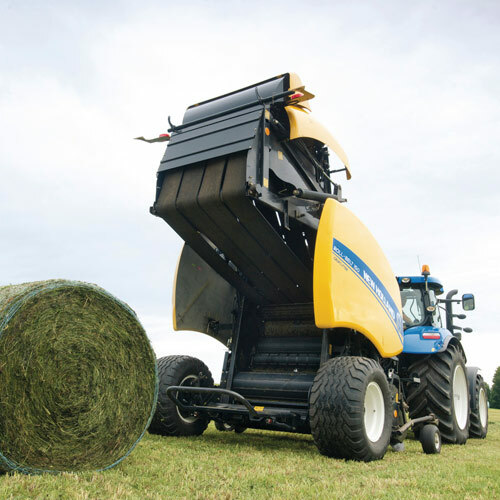 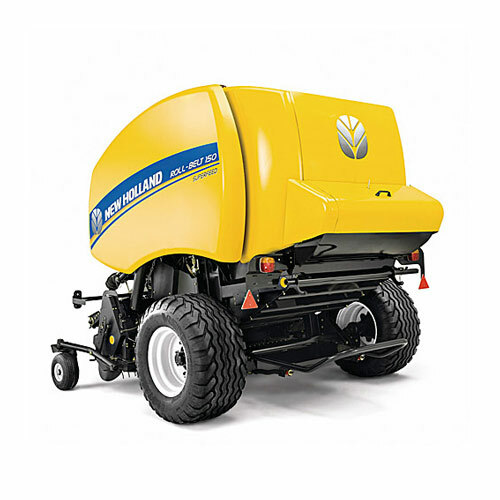 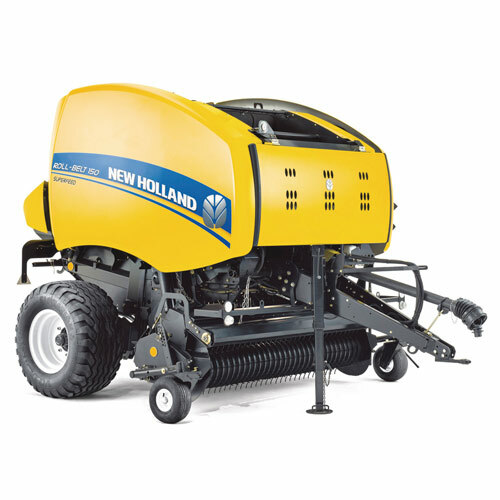 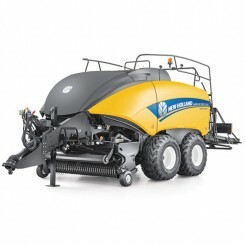 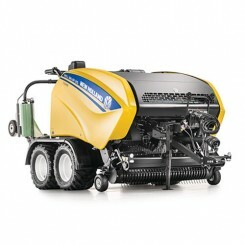 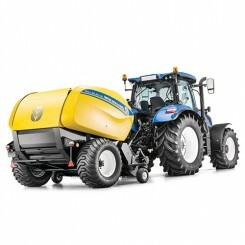 To suit their individual needs, operators can select a maximum bale size of up to 150 cm. 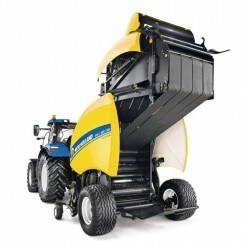 ActiveSweep™ - tranfers the crop directly from the pick-up to the bale chamber for gentle handling. 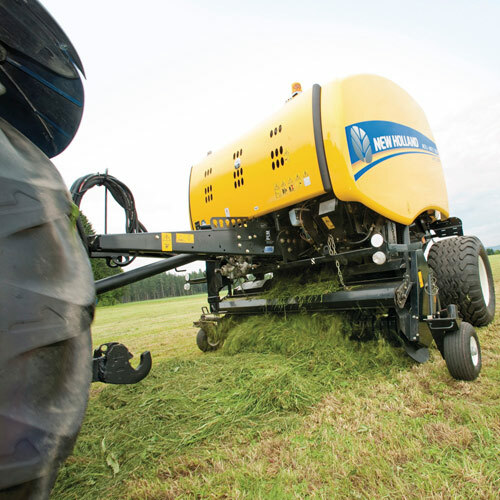 SuperFeed™ - enables straight through processing to maintain long, unbroken straw. 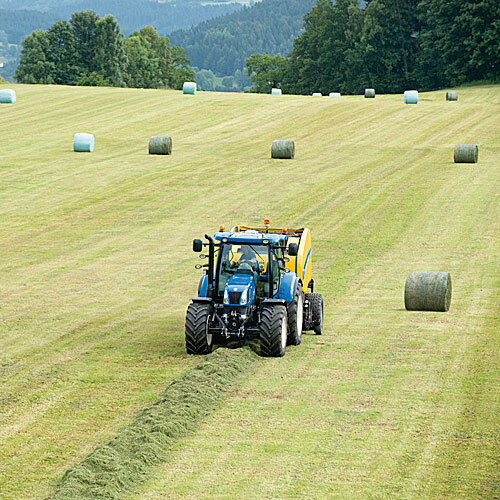 CropCutter™ - super fine chopping for the densest, most nutritious silage bales. 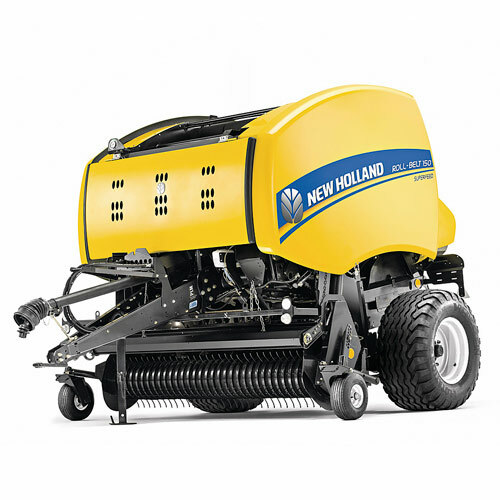 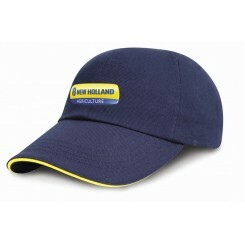 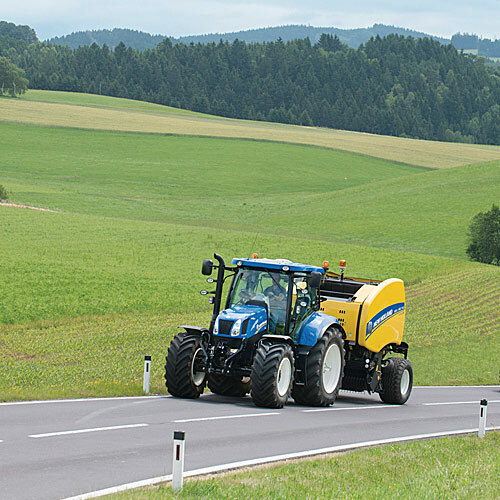 For more information on the New Holland Roll-Belt 150 please call us now on 01626 831850 or drop us an email via the ENQUIRE button.